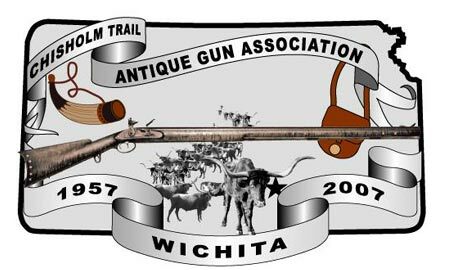 The Chisholm Trail Antique Gun Association (CTAGA) in Wichita, KS, is hosting their fall CAS match on September 19-20, 2009. Besides the regular member-only matches, a number of open or invitational matches and other special events are held at their range in Benton. Every spring and fall, they have their open CAS matches. The fall match is comprised of 8 main match stages and side matches for revolver, rifle, shotgun and big bore rifle. The range is located between Benton and Park City off Highway 254—1 mile north on 143rd then 1/2 mile east . Look for cowboy shoot signs. Next articleBack in the game….